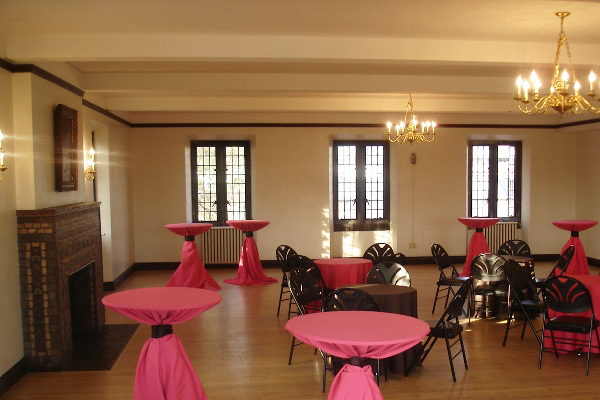 Constructed in 1916, Ida Noyes is an event center used for both presentations and a variety of university-wide student activities. 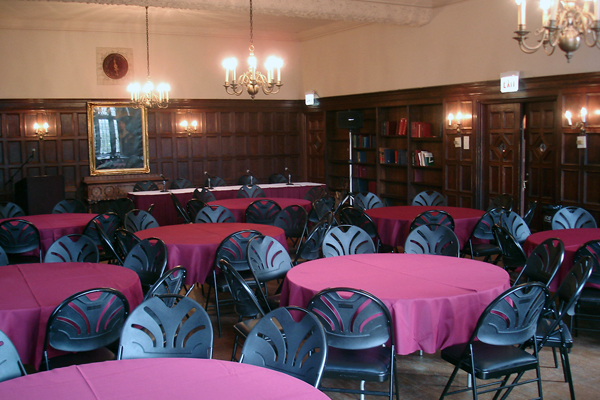 Ida Noyes has nine meeting spaces with room capacities ranging from 15 to nearly 500 people. 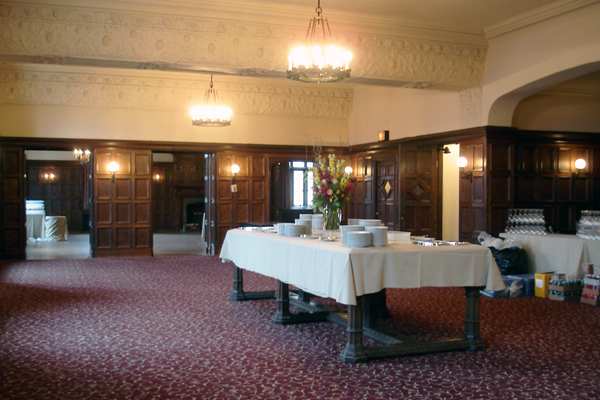 For information about A/V equipment, catering, and available rooms, please take a tour of Ida Noyes Hall. *Please note there are no full service catering kitchens in this facility. We ask that you make your own catering reservations. 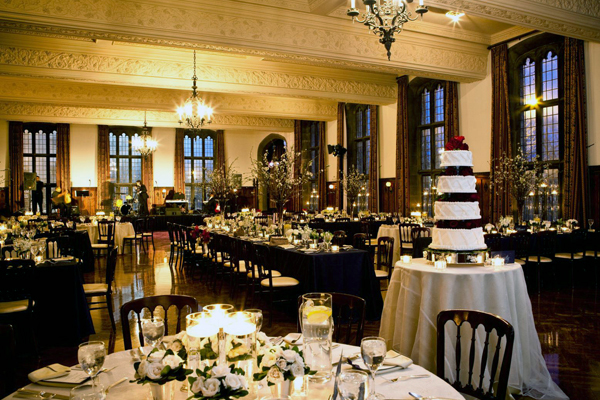 To assist you in making your decision, we have assembled a list of recommended caterers for this facility. Please click the links below to view detailed information. 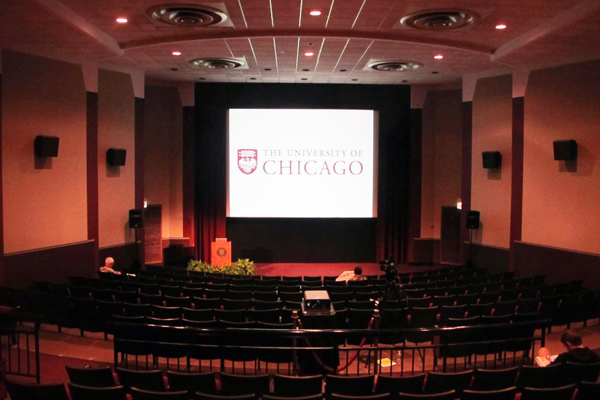 To request audio/visual equipment for Ida Noyes Hall, please download, complete, and fax the Ida Noyes A/V and Catering Request Form (PDF).